1. Create. 2. Plan. 3. Focus. 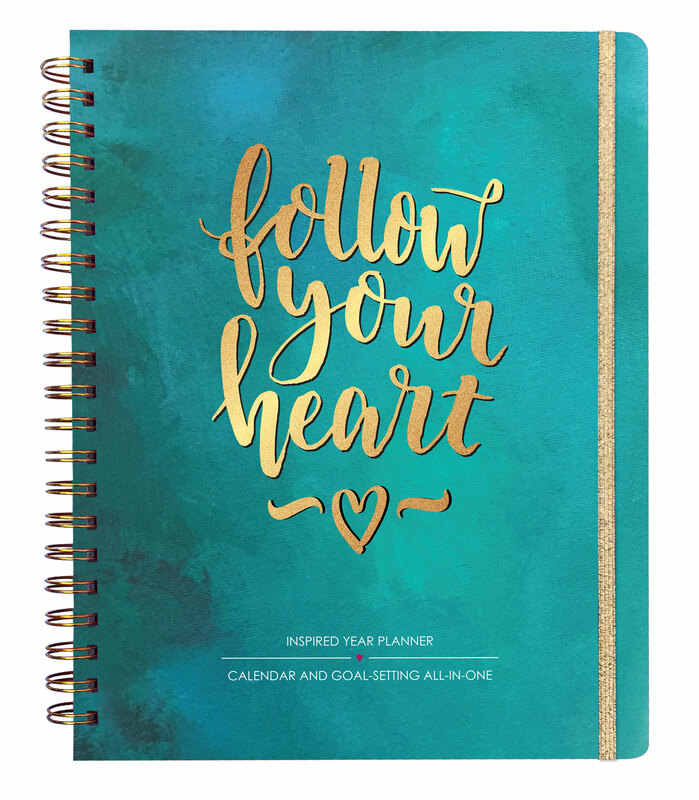 The Passion + Purpose Writing Journal gives you space to reflect on your true passions, creating energy and momentum towards your biggest dreams with over 30 writing prompts to delve into at your own pace. 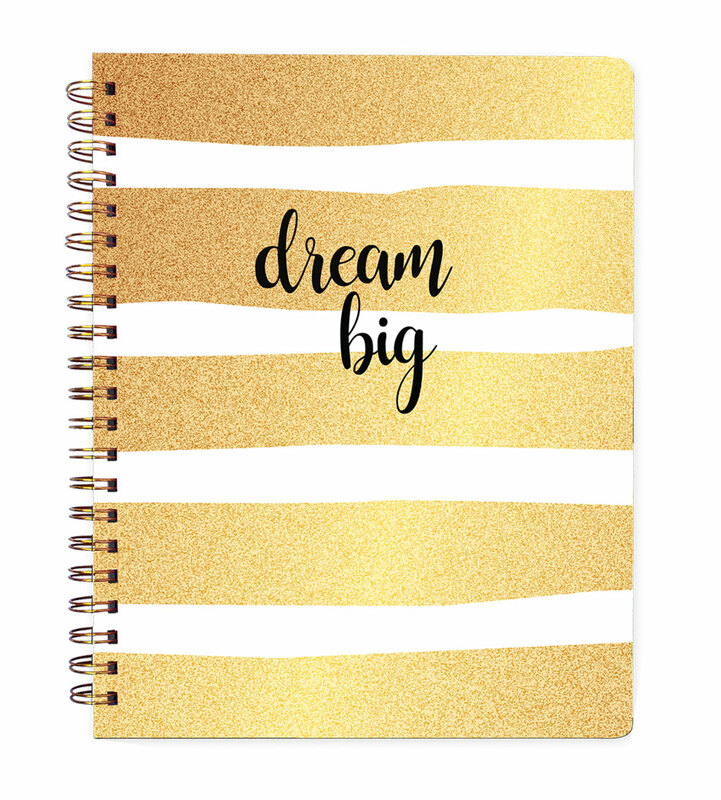 The 2018 Inspired Year Planner provides you a system for your big picture goal-setting, work+life balance planning and monthly & weekly calendaring. 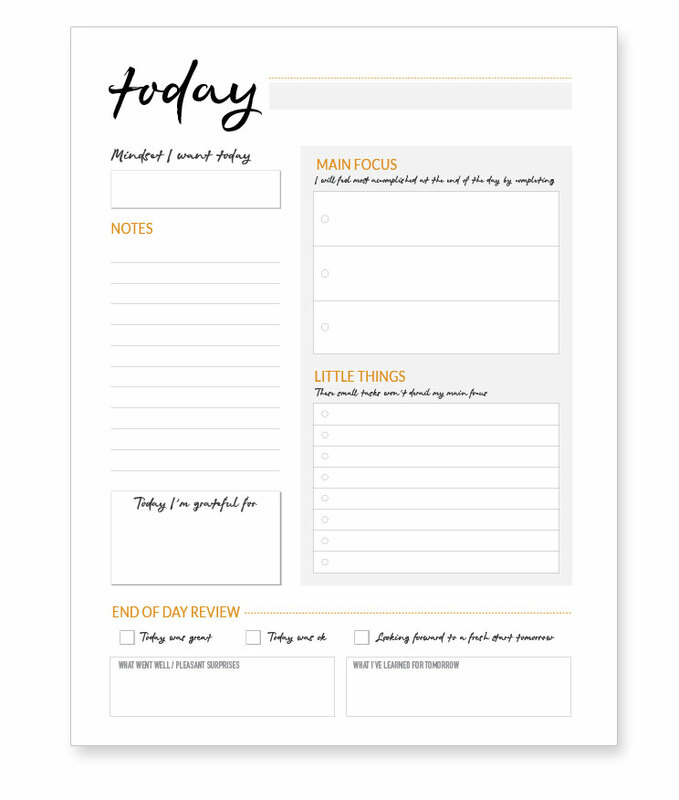 The Daily Focus Notepad gives you with a fresh start each day. You’ll focus on your main tasks, and keep track of small tasks without letting them derail your main purpose, with mindfulness and gratitude. 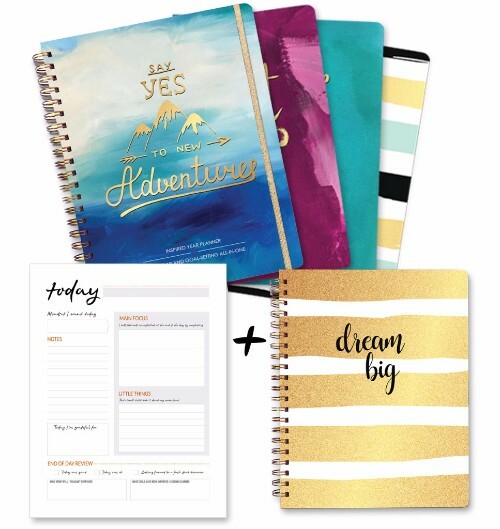 20% OFF ALL BUNDLES AT ONE LOVE PAPER CO.